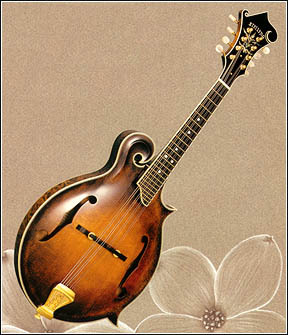 The book is comprehensively illustrated with photographs, diagrams and plans and includes an extensive chapter on the history of the mandolin. It is published with ‘lay-flat’ perfect binding, though I do have some ring-bound copies available. The Table of Contents, the introductory chapter (500kb pdf) and a History of Mandolin Construction (1Mb pdf) can be downloaded.